Sunil Gavaskar, one of India’s iconic cricketers, says his life is not interesting enough for a biopic. With biopics on cricketers like Mahendra Singh Dhoni, Sachin Tendulkar and Kapil Dev gaining popularity in Bollywood, does he foresee a movie on his life? “I am really not interested in making a biopic on me. I have a very regular, normal routine life. As an audience, even I do not want to watch it on-screen. Why would people do that then? 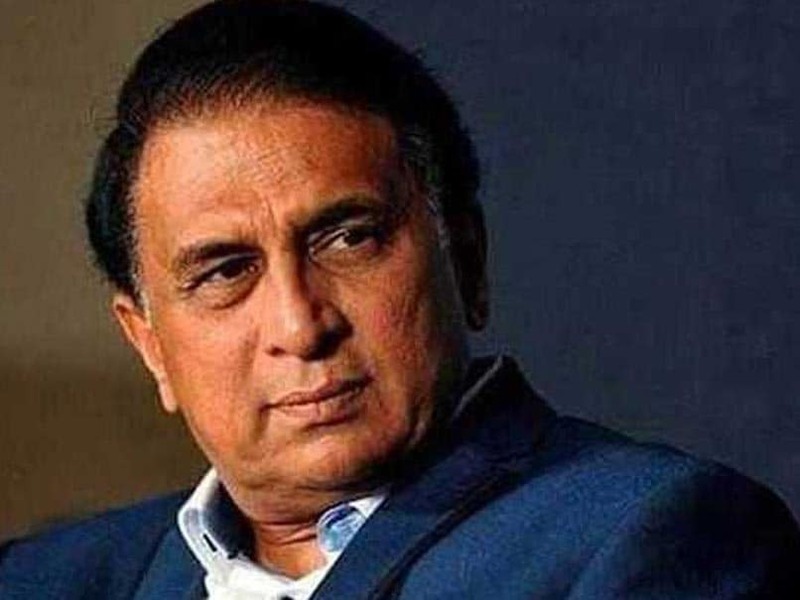 I was approached with the proposal of a biopic a few times, but I think my life is not interesting for a biopic,” Gavaskar told IANS. Previous articleCelebrity Movies: March Madness revenue are insane. So is soaring student debt. Time for March sanity?